MUST HEAR !!! A fascinating show with DANIEL ESTULIN, former Military Intelligence for the Russian Federation and adviser to two Latin American nations, including Venezuela. 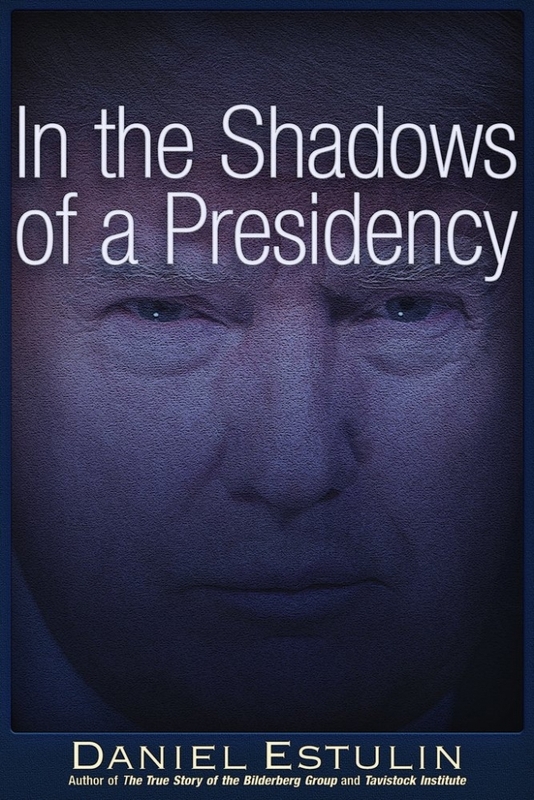 He talks about his new book, “In the Shadows of a Presidency,” and the bigger picture of the forces behind President Trump’s election. Behind Trump’s meteoric rise is the catastrophic collapse of the global economy, which Trump is aggressively and swiftly moving to refashion to save America’s economic power—something lost on Democrats. We talk about Mid-term Elections, Robert Mueller’s Russia probe and the Democrats’ inevitable failure to Impeach Trump’s presidency. Mueller is Deep State. They’ve had their day. The globalists lost. You’ll be fascinated by what Estulin argues is coming next— and it’s not socialism.